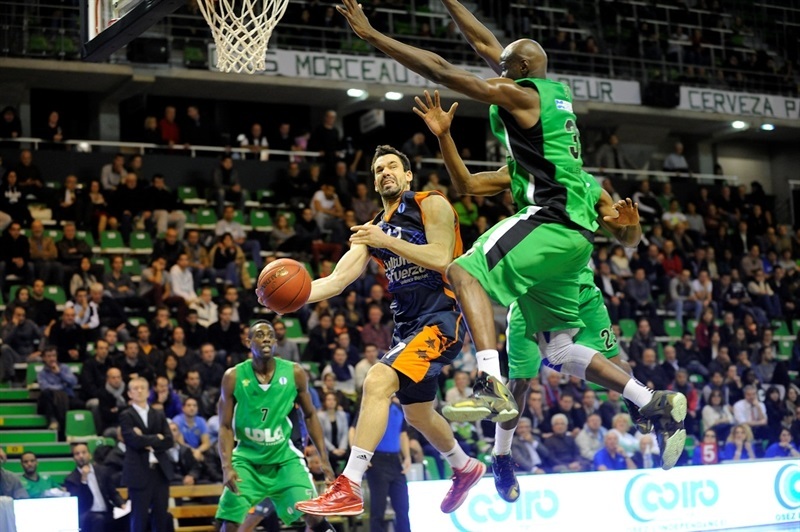 Asvel Villeurbanne Lyon improved to 3-2 in Group C by knocking off Valencia Basket 79-76 at home. 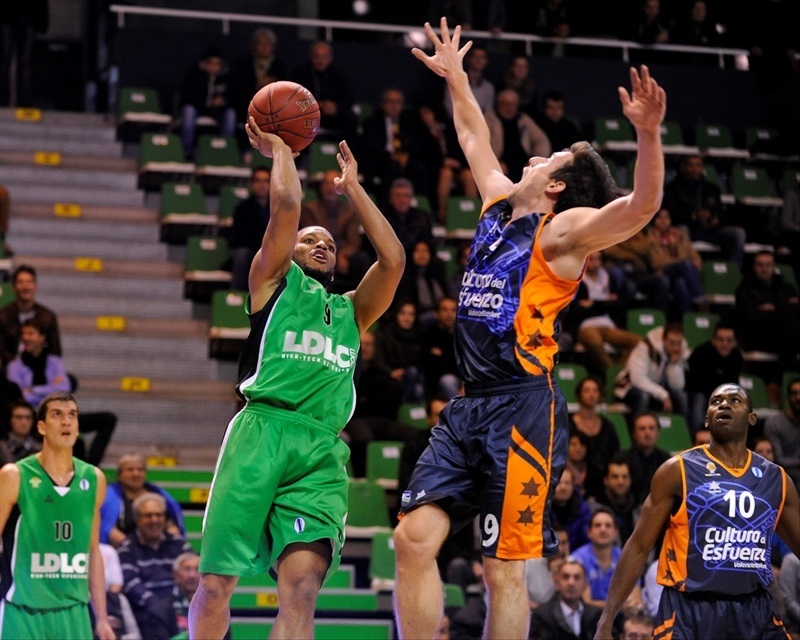 Chris Wright and Edwin Jackson both scored 17 points for Asvel and combined for 10 assists. Amara Sy hit for 14 points and Travis Leslie added 9 points, 5 rebounds, 4 steals and 3 blocks. Valencia dropped to 3-2 in the group despite Justin Doellman collecting 19 points, 11 rebounds and 3 assists. Romain Sato scored 18 points, Rafa Martinez had 16 points and Serhiy Lishchuk chipped in 13 points and 9 rebounds. 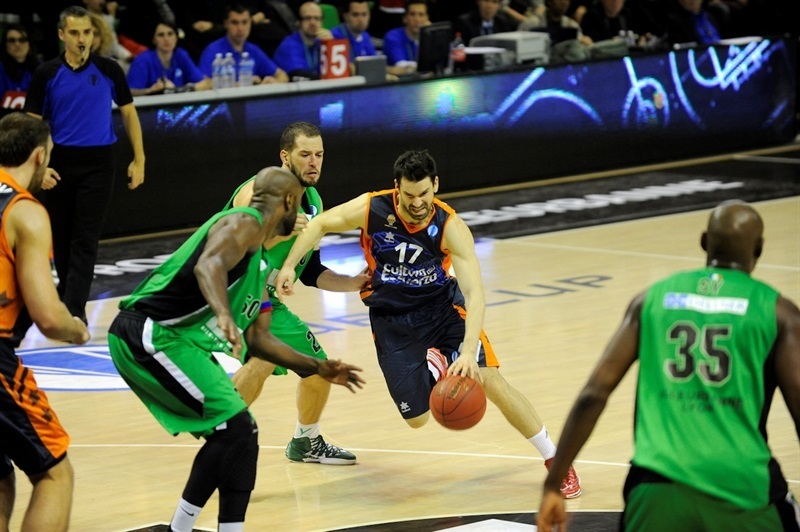 Valencia out-rebounded Asvel 44-33, but shot under 40 percent for the game. The beginning of the game went back and forth with Martinez’s three-pointer making it 9-10 as the fourth lead change early on. Wright gave Asvel back the lead only to see Doellman’s long ball pushing Valencia ahead 11-13. 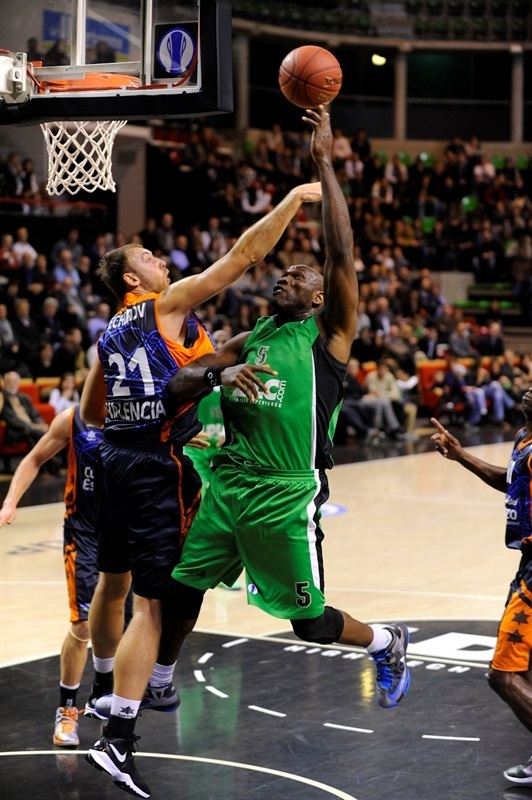 Asvel scored the next 9-0 points – all nine combined by Thomas Larrouquis and Paccelis Morlende – for a 20-13 lead. The first quarter, which ended with five lead changes and five ties, ended with Asvel up 20-14. Triples by Leslie and Jackson increased the hosts’ advantage to 32-24 only to see Lishchuk score seven straight points to get Valencia within 32-31. Villeurbanne finished the half with a 9-2 run including Sy’s three-pointer at the buzzer for a 41-33 lead. After Marko Keselj opened the second half by giving Asvel a double-digit lead 43-33, Valencia reeled off eight straight points to trim the deficit to 43-41. Wright and Sy each scored four points to get the margin back to 51-43. Valencia punched back with the next seven points before Asvel was ahead 53-50 after three quarters. Sato gave Valencia the lead 53-54 but was answered by a Wright basket and back-to-back triples from Jackson for a 62-54 advantage. Doellman hit eight straight points for Valencia to bring the guests within 64-62. Asvel moved back up by seven points before a triple from Martinez made it 71-67 with two minutes to play. Jackson answered with a three-ball and Wright’s basket had Asvel up 76-69 with 1:25 minutes left. Sato and Martinez both made treys for Valencia down the stretch but Sy, Georgi Joseph and Jackson each made one free throw to secure the win. "We had good defense this evening. It was far better, we worked a lot on the pick-and-roll but we still have problems with rebounds. 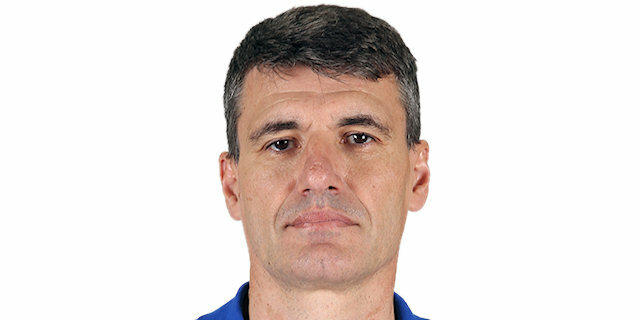 The overall was good, but with the quality of our players, we could have done much better. It's a good step toward qualification, but we will have to focus on the next game… Step by step!" 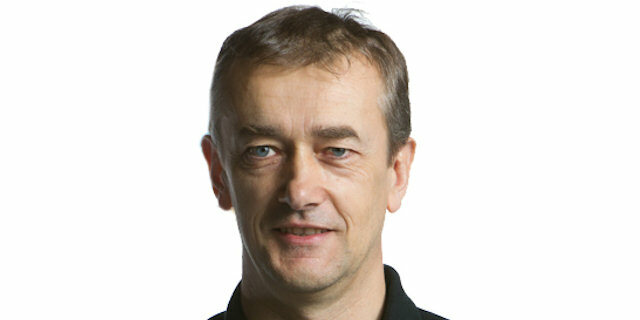 "First of all, I would like to congratulate Asvel for its victory; they played tough from the beginning. We couldn't make the rotations we wanted, especially in the last quarter, because we had a lot of injured players. So we lacked energy… And we lost too many balls. We were always behind Asvel even though the game was open. There are five games left and three are at home, so everything is still open for qualification."